Let’s state the obvious - business processes are the lifeblood and backbone of a business. 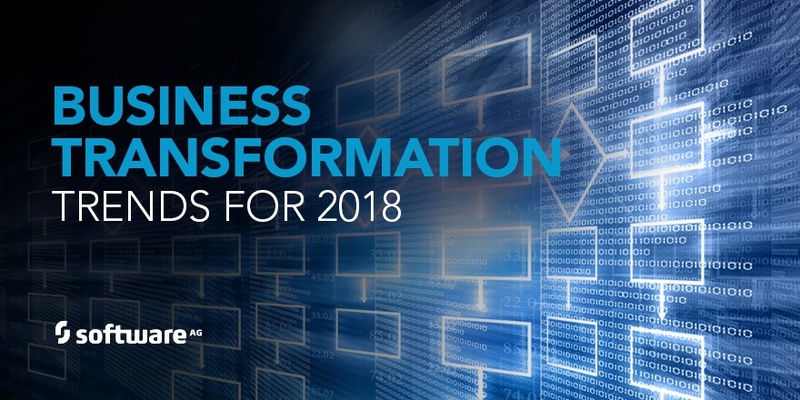 So, in 2018 and beyond, businesses will get serious about digital transformation; incorporating processes steadily across their digital initiatives to ensure visibility, governance and success. Businesses will emotionally invest in their customers and care about their relationships; hire a Chief Transformation Officer to drive the big picture view of all digital transformation efforts; and grapple with compliance challenges, such as GDPR, and risk. Do businesses really care about customers? Or is it all transactional? 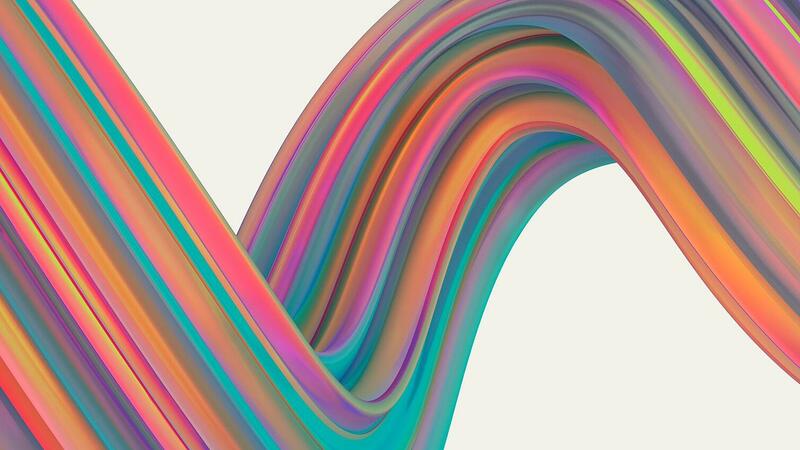 All businesses seek to dazzle customers and offer a premium customer experience, but what they really care about is the lifetime value of the business the customer brings to the table. In 2018, businesses will begin to better understand that the best way to make a profit, and stay in business, is to actually make customers happy in every interaction. They will learn to better understand how internal processes impact external customer relationships. Digital transformation combined with analytics will play a key role in creating this customer happiness in 2018 and beyond. Process analytics will change the way we make decisions, combining the targeted processes with the reality of the issue at hand. Process insights, including performance analysis and simulation, can help you with tapping into hidden or unknown scenarios to help make decisions and be proactive. In 2018, businesses will recognize the value of process analytics beyond the hypothetical and they will begin to combine it with other data sources to offer a 360-degree view of all the input that’s valuable for decision-making. By 2020, every company will have a Chief Transformation Officer who will manage the business transformation process, based on the digital twin. Transformation is essential and businesses will recognize they need to secure business visibility and operationalize business moments..
“Adapt to changing business and market requirements or die” will be the mantra of these CTOs. They will own the enterprise digital twin and ensure the transformation path company-wide into all projects, ensuring business process consistency and maximizing the value of every single processes across department boundaries and companies. As governance, risk and compliance requirements continue to become more critical; your business will become more complicated. Without adapting your processes to meet compliance regulations to minimize risk; your business won’t survive. Processes will become one with risk and compliance. This is a reciprocal relationship; processes and risk and compliance will go hand-in-hand. GRC efforts will improve your processes which in turn enable you to achieve better business performance. The EU’s General Data Protection Regulation is a red hot and controversial subject. Data privacy is a global issue and it will forever change the way the internal and external processes every organization uses to secure and protect personal data. In 2018, GDPR compliance deadlines will drive last-ditch-effort compliance for many global companies. Most are still unprepared for the magnitude of GDPR, but they will make every effort to meet minimal compliance regulations by the May 25th deadline. Beyond that, Data Protection Officers will have to look at securing customer data across the business at every end point. That will change how your company markets to customers and will empower consumers with rights regarding their personal information and how it’s used. GDPR is the compliance regulation that will change the world – and the data security market – as we know it. Click on the link below to see more of our predictions and trends for 2018. 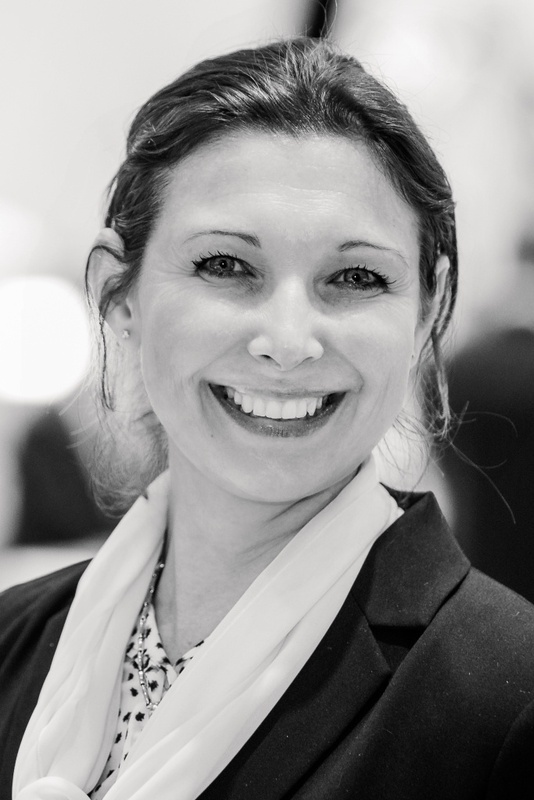 Elke Bastian, ARIS Product Marketing Manager for Software AG, also contributed to this article.